Paris Saint-Germain manager Thomas Tuchel has played down the absence of Neymar and Edinson Cavani against Manchester United. 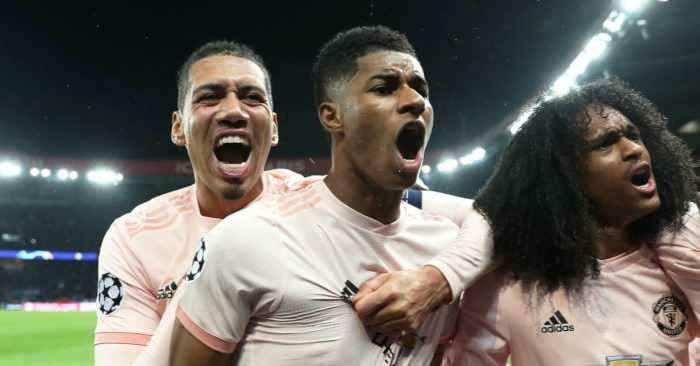 PSG face United in the last 16 of the Champions League on Tuesday, but will do so without two of their three best players. Kylian Mbappe will lead a weakened front line for the French side, but Tuchel has insisted they can cope. 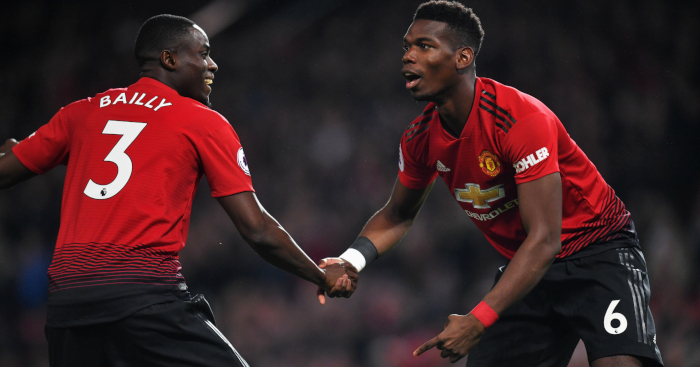 The former Borussia Dortmund coach has compared losing Neymar and Cavani with “attack-minded” United being without Paul Pogba and Marcus Rashford. “You can’t just place all the burden on him but we’re talking about Kylian Mbappé – he has his own qualities, it’s not really his job to replace Cavani and Neymar, and he can’t do all three things at the same time,” said Tuchel. “He has to play his game, to play with confidence and I want us to be capable to help him with the right kind of support, good passes. And, he needs to play with a good mindset, needs to be positive – it’s part of his development. “We have our identity as a team and it’s not easy to change a team’s identity. Obviously we’re missing a couple of key players but I don’t know if it’s the right time to change our ID. We play attacking football, we’re PSG, that’s what we’re used to – to create opportunities, it’s in our DNA. “To change that is really difficult but I’m sure there will be times where we will defend deeply. 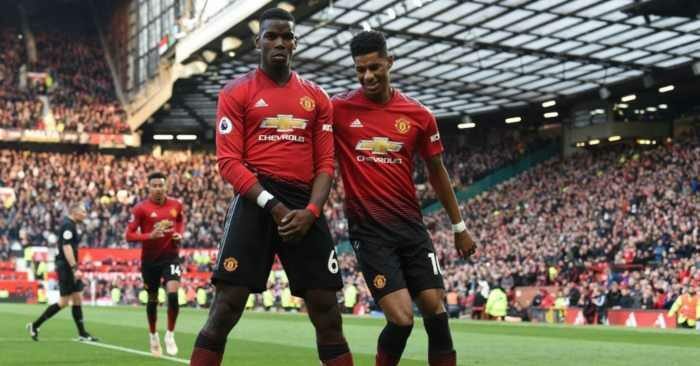 “Let me put it in another way, will Manchester United miss Pogba if he was not there tomorrow, or Rashford? Of course they will, you cannot replace quality players like this. “Neymar is one of the key players in Europe and we miss him a lot and now we miss a second key player with Edinson. 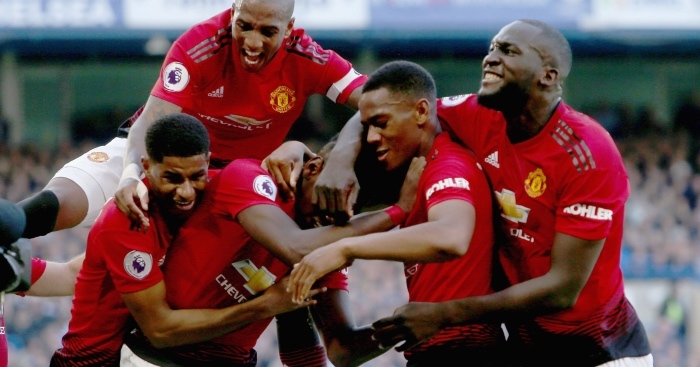 “I imagine United will be very bold, play a lot of attack-minded players. 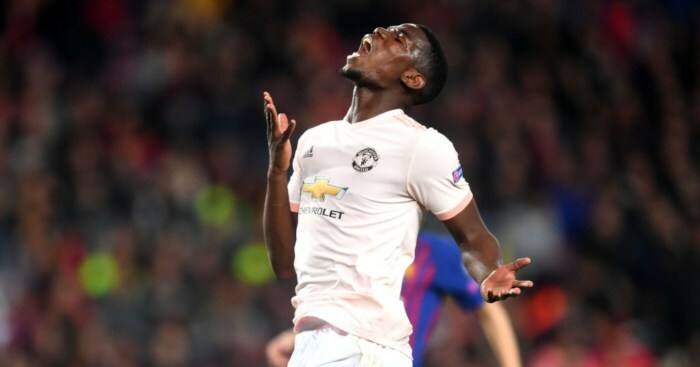 Paul Pogba has two goals and zero assists in eight games after scoring nine times and assisting seven beforehand. 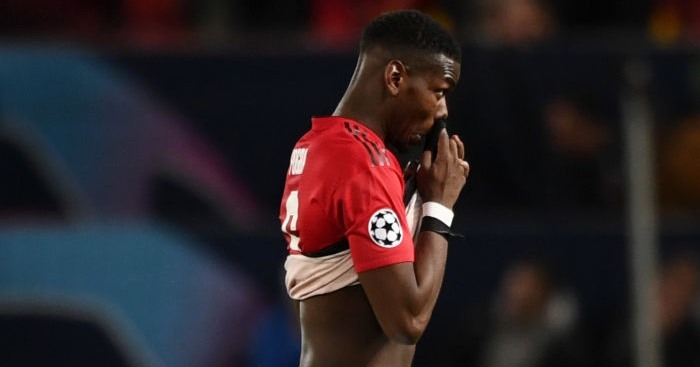 Is Paul Pogba is unhappy at Manchester United, he is hiding it from the manager. 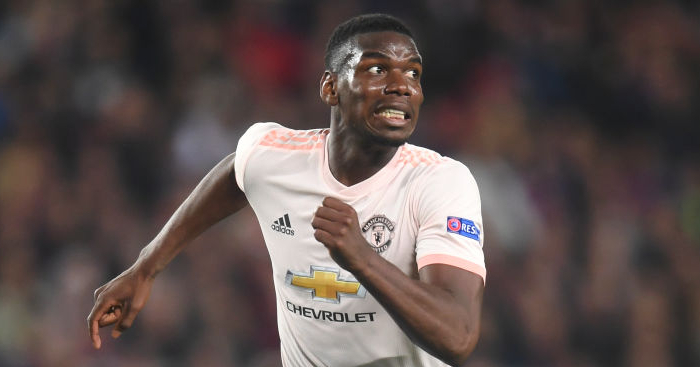 Ole Gunnar Solskjaer's side again look to overcome an Old Trafford loss in the Champions League.